Best cataract surgery experience in Indiana. Best cataract surgery centers in the Indiana area. Top cataract surgeons and doctors in Indiana. Our nurses and surgery center staff have undergone special training and are here to manage your pre and postoperative care. 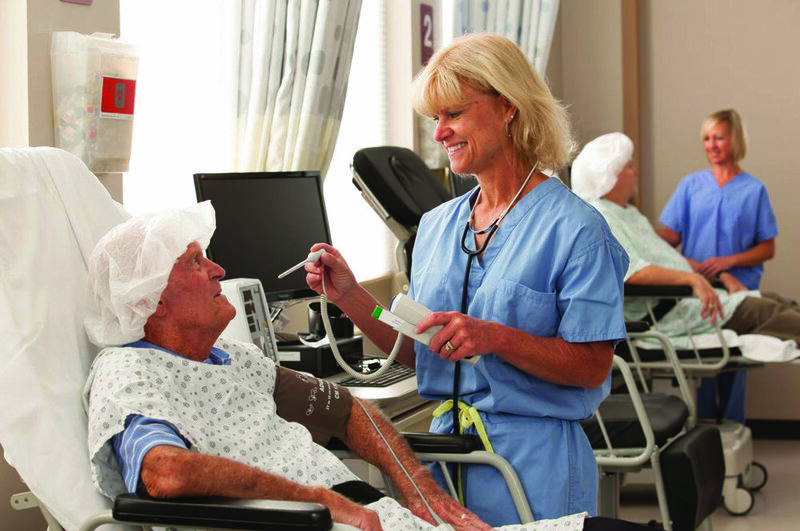 Our surgery center nurses are on call to keep you comfortable prior to surgery and tend to your needs while in recovery. It is their job to prepare patients for surgery by performing preoperative assessments that include gathering information about overall heath, current medications, and known allergic reaction to medications. Our nurses will also educate you on the treatment itself as well as aftercare procedures.